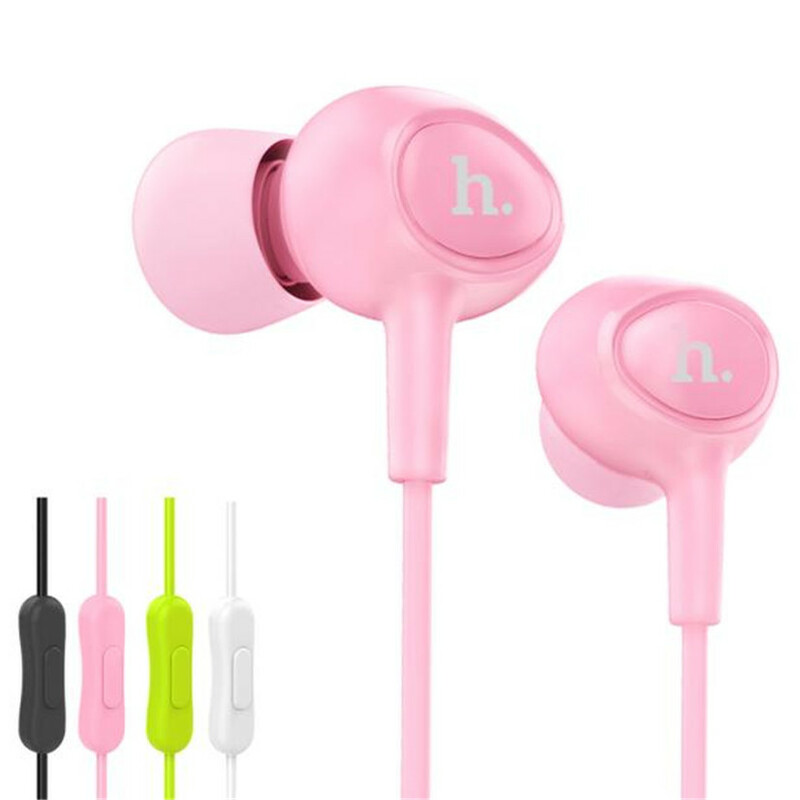 Compatible with: Mobile Phones/ computers/ mp3/ mp4/ tablet PC. With professional equipment,It is easy to capture the Bass and other low-level. It has humanized wired control. Available for answer phone calls/ hang up/ cut/ pause music.